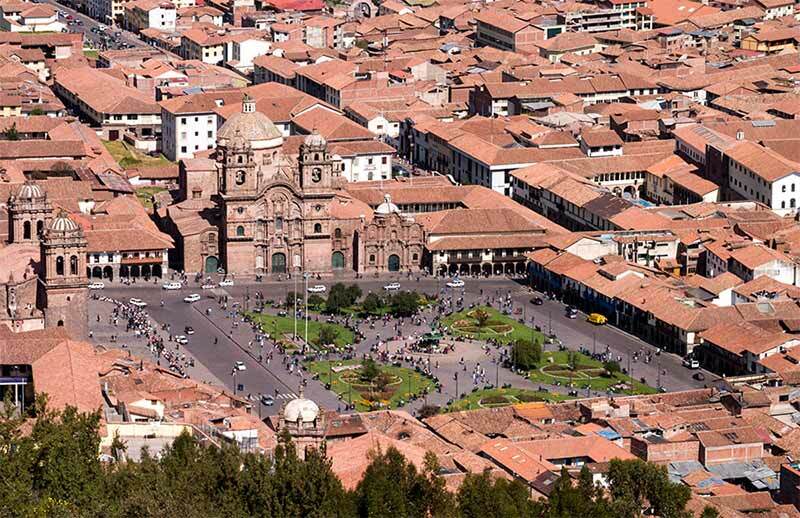 Description: This is a half-day, afternoon tour combining Sacsayhuaman and Cusco Historic Center and it will start visiting the Archaeological Park of Sacsayhuaman. 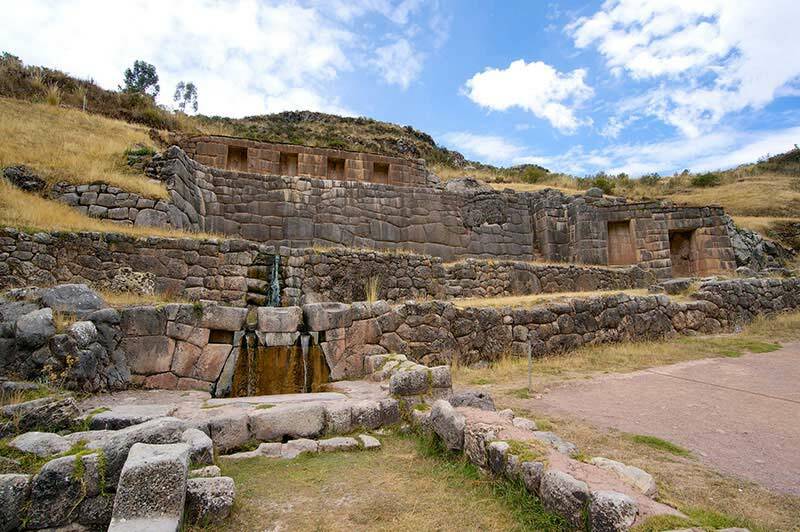 The first stop will be at the Sacsayhuaman Fortress, a beautiful place that radiates peace and quiet, where we will be able to admire the huge rocks measuring up to 4 meters high that were used in its construction. 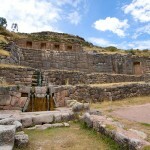 We will then head for Q’enqo, the ancient temple of the Puma, where we will be able to appreciate an altar for sacrifices, and then will continue on to Tambomachay, the sacred fountains of life and health. 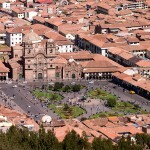 On the way we will have a panoramic view from Puca Pucara, a watchtower that controlled the entrance to the city. 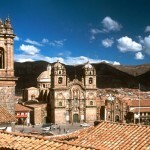 After that we will visit the Temple of the Sun, known as Korikancha, on top of which the Saint Dominique Convent was built. 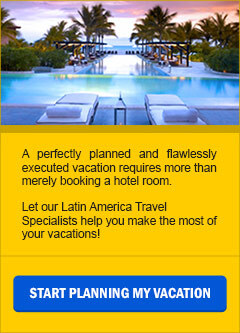 A legend tells that his temple was entirely lined in gold sheets that marveled the Conquistadors upon their arrival. 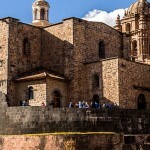 Finally, we will go to the Main Square and will visit the Cathedral that reassures invaluable colonial paintings and other works of art such as the Cross that arrived with the first conquistadors. 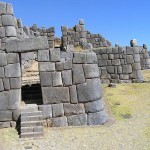 Sacsayhuaman is a walled complex near the old city of Cusco, at an altitude of 3,701 m. or 12,000 feet. 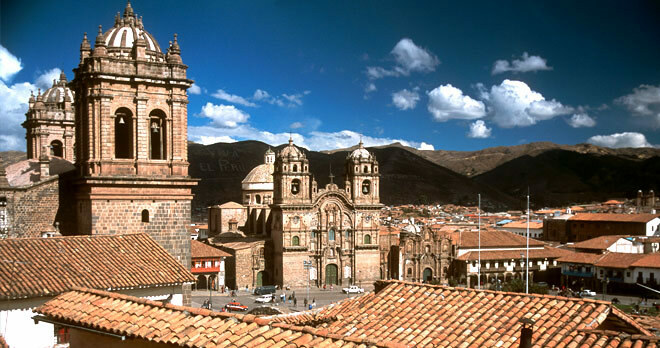 The site is part of the City of Cuzco, which was added to the UNESCO World Heritage List in 1983.When the Spanish conquerors first arrived to these lands; they could not explain themselves how Peruvian Indians could have built such greatness. 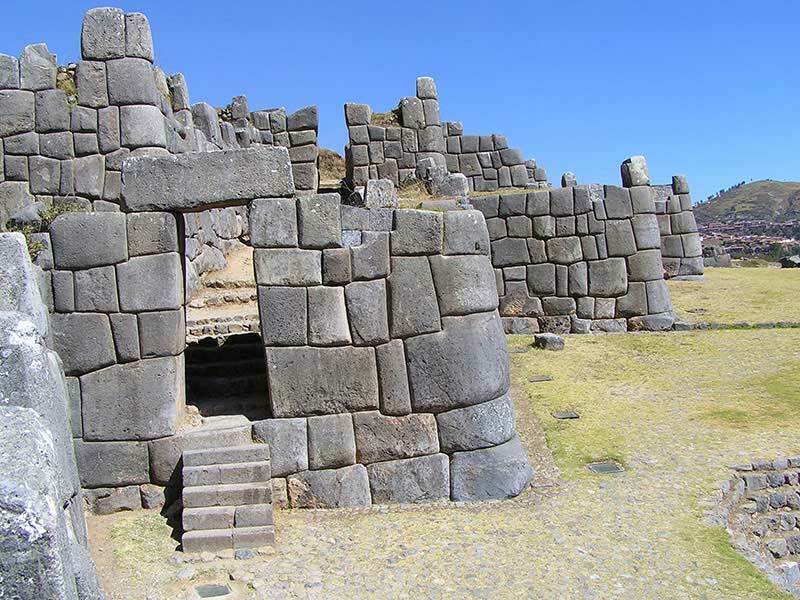 Sacsayhuaman is one of the most imposing architectonic complexes inherited from the Inca society revealing some of the Incas’ most extraordinary architecture and monumental stonework. 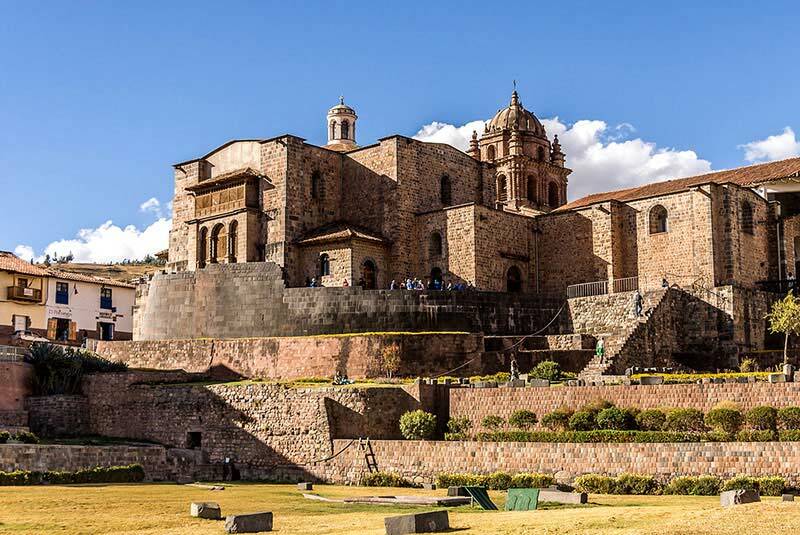 Usually referred to as a garrison or fortress — because it was constructed with forbidding, castle like walls, it was more likely a religious temple, although most experts believe it also had military significance. 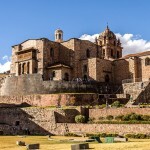 The Inca emperor Pachacutec began the site’s construction in the mid-15th century, although it took nearly 100 years and many thousands of men to complete it. Massive blocks of limestone and other types of stone were brought from as far as 32km (20 miles) away. Q’enko is a great limestone outcrop that was hollowed out by the Incas, and, in the void, they constructed a cave like altar. Some have claimed that the smooth stone table inside was used for animal sacrifices. Visitors can duck into the caves and tunnels beneath the rock or climb on the rock and see the many channels cut into the rock, where it is thought that sacrificial blood coursed during ceremonies. Q’enko might have been a site of ritual ceremonies performed in fertility rites and solstice and equinox celebrations.